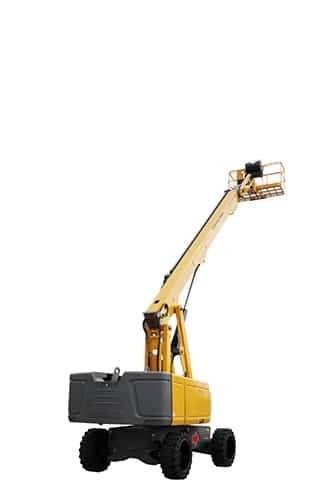 Looking to purchase a Telescopic Boom or two for your project? 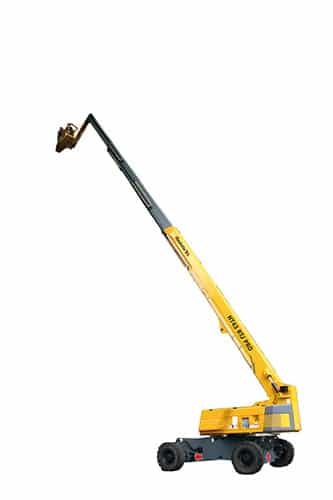 Please have a look at our Articulating Booms range below. 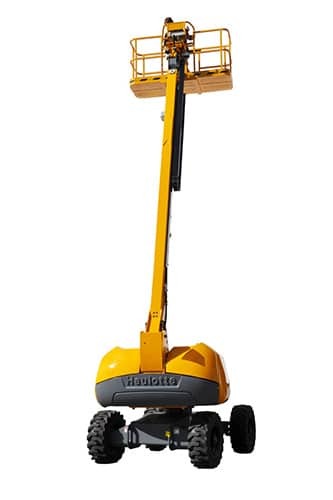 Their long reach and speed make them the perfect tool for shipyards, construction, demolition and maintenance sites, or for putting the finishing touches to works of art. 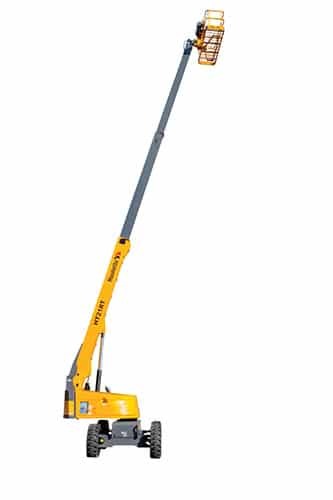 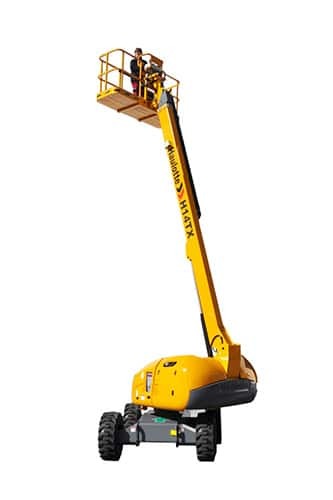 Certain models of this aerial work platform have a jib arm which is practical for coming in close or for overhanging work.